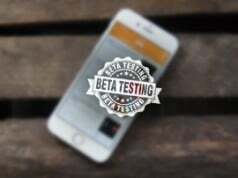 Few days ago, Apple launched iPhone SE, while the company also released iOS 9.3 to public, which delivers support for international Wi-Fi calling on iPhone SE. WiFi Calling is a very useful feature for the iPhone allows user make calls in areas with poor signal strength or to make phone calls internationally without expensive fees. 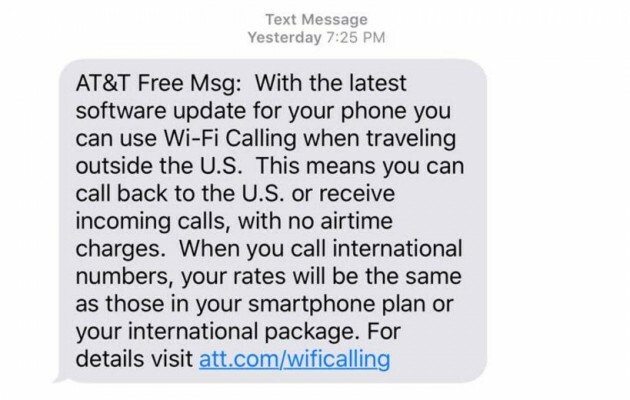 Currently well-known Carrier AT & T has begun to support WiFi calling on the iPhone SE, this means if your device connected to AT & T networks, then you can make calls, text and use Visual Voicemail through Wifi Calling. The primary assumption that your device has been upgraded to iOS 9.3, you can follow our guide: how to install and update iOS 9.3 on iPhone and iPad. Then make sure your device supported. AT & T WiFi Calling only supports the iPhone 6s, iPhone 6s Plus, iPhone 6, iPhone 6 Plus and iPhone SE. 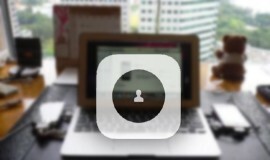 If you have an iPhone 5s or older device you can not use this feature. On the next screen tap Enable, then Continue and if you agree to the terms on Continue again. On the next screen confirm your address. This is what AT&T will use for E911 service if your location is unavailable.Enter it and then Verify. Then choose to Use this Address. This means your account is not set up right, you need to re-check your settings once again. 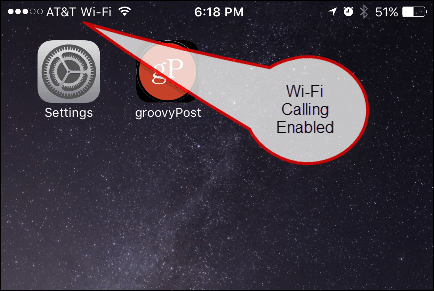 When you make a call on AT&T WiFi you will see AT&T WiFi in the status bar next to the WiFi icon on your iPhone. If there is a HD Voice connection the call will switch to it when you leave WiFi, but this may not always happen.